I am David Munoz - artist, psalmist, husband, father - and above everything - son of the most high GOD Yahweh. For over 20 years I served as minister and church leader, not only in my native Costa Rica, but also in the United States and Germany. I am the director of Network Voice to the Nations, an international ministry of teaching, interviews and prophetic insight. 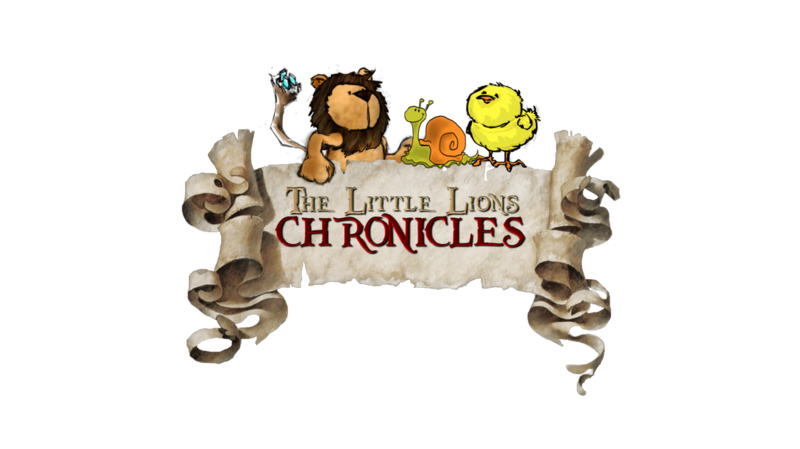 Along with James Nesbit, I am co-founder of Eternal Art Universal, writing and illustrating "The Little Lions" videos for children which teach principles of the Kingdom of God.